The headline figure is that the NHS budget deficit for the year 2017/2018 came in at £960 million, close to double the £496 million that had been planned for the service. 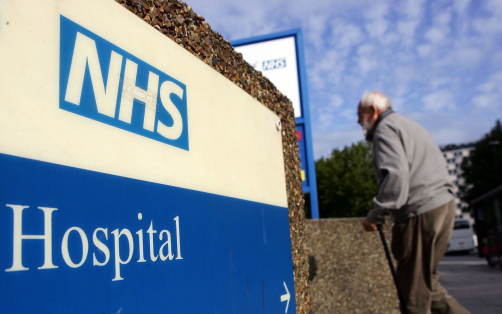 Though NHS Improvement, the body that released the service’s financials, pointed to acute sector as the main cause for the deficit, the root of it can be put down to staff shortages. NHS Improvement revealed that the NHS is faced with 92,694 staff vacancies, a vacancy rate of 8%, which means that this gap has to be plugged on a daily basis. This led to temporary workers being drafted in and managing to fill 95% of nursing and 98% of medical vacancies. Paying for these workers comes at a significant cost to the service and led to close to £1 billion more being spent on temporary staffing than had been planned. “Hundreds of thousands more patients have been to A&Es this year but the NHS did not buckle under the pressure. Despite epic challenges, NHS staff up and down the country displayed incredible resilience and saw more patients than ever before within four hours. More than two thirds of providers ended the year on budget or better than planned. Given rising demand and record vacancies, this is an important achievement”, said Ian Dalton, Chief Executive of NHS Improvement. The patient pressure mentioned by Dalton was particularly notable during the winter, after another ‘winter crisis’ struck the service – acknowledged by Jeremy Hunt as the worst the service had ever seen. According to figures published in the British Medical Journal, 10,000 more patients died during the first weeks of 2018 when compared against previous years, highlighting how much pressure the service faced and how patients were impacted. More funding is widely expected to be announced for the service, at some point this year – there are questions over whether this will occur during the 70th anniversary of service, in July, or during the Autumn Budget.